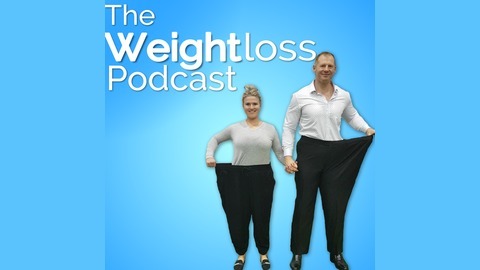 The Weight Loss Podcast is a weekly podcast focused on helping you lose the weight and never find it again in a realistic, sustainable and healthy way. Hosts Matt Wolfs and Courtney Ley are a married couple who together have lost a combined 105kg/230lbs between them. They'll share their own inspirational stories of weight loss and the mindset struggles behind it, as well as interview real people just like you who will share their own stories of struggle and success. Along with tips, tools, resources and support to help you achieve your own goals, you'll get your questions answered in our weekly email segment! 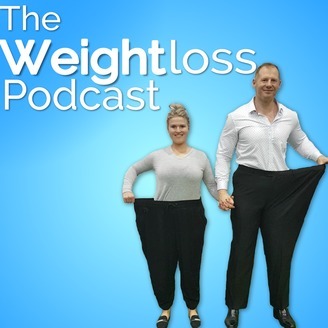 If you've just started your weight loss journey, are well on your way through it or are maintaining your success and are looking to connect with like-minded people, this show is for you. Matt and Courtney bring their own individual perspectives from a male and female point of view and aren't afraid to voice their opinions with each other so you can guarantee this show will be raw, real and relatable! Ever had those moments where you're on the way to the gym for your workout and you find that you can't get out of the car? You're so scared of what's inside, who's inside that you sit in your car not moving...and end up going home? Anxiety affects us in a number of different ways, and they're all crippling at times. S1E03 - Are you playing the long game?